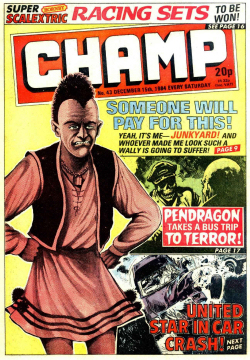 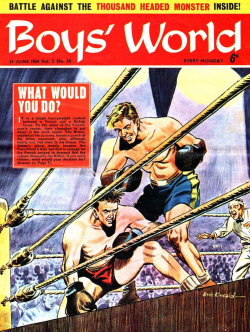 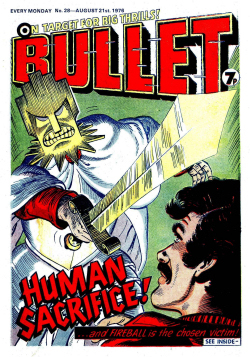 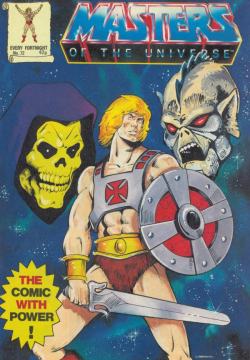 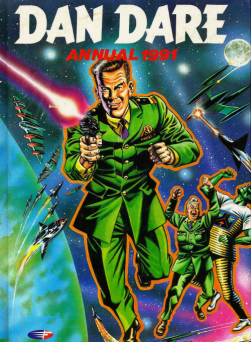 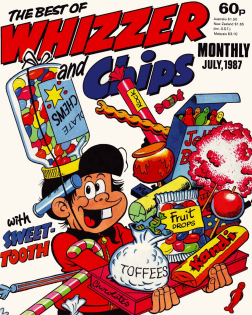 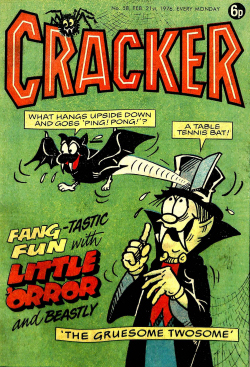 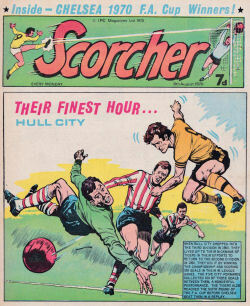 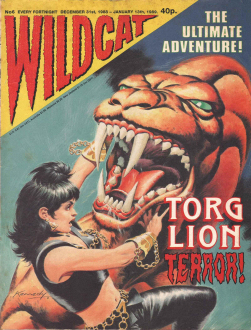 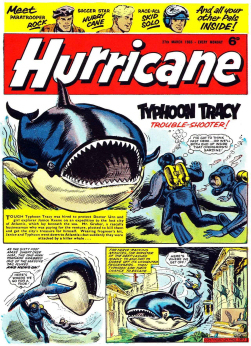 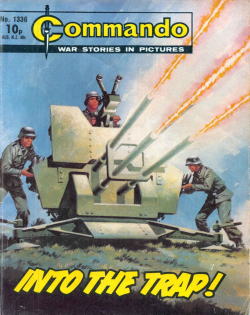 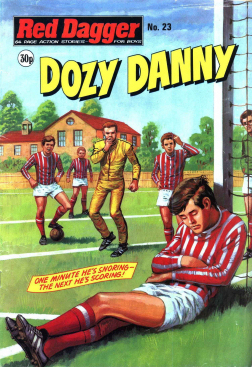 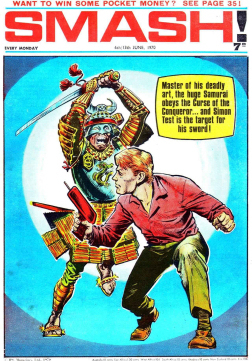 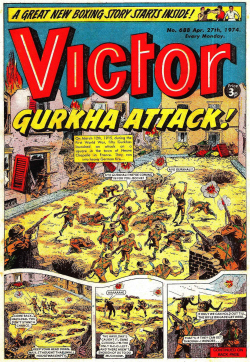 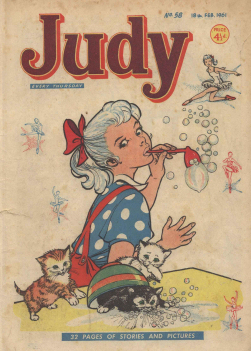 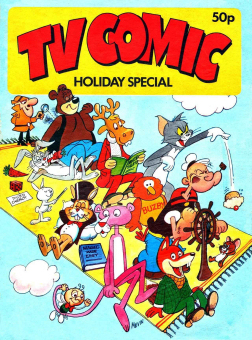 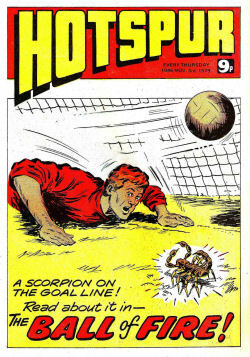 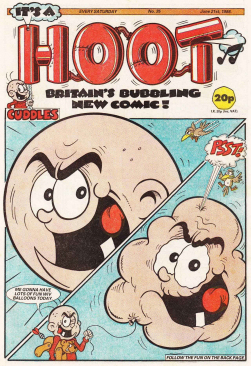 Terrific was a weekly British comic published by Odhams Press under the Power Comics imprint. 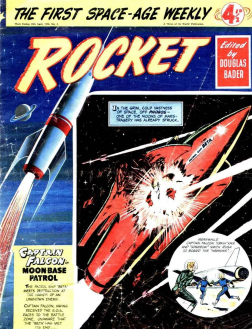 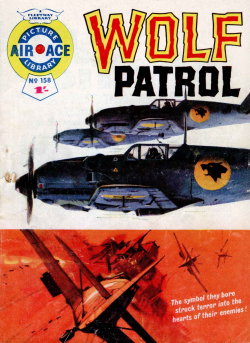 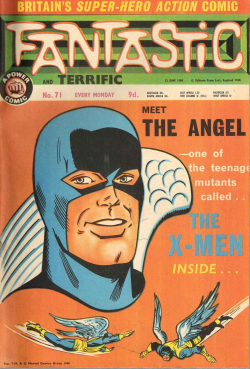 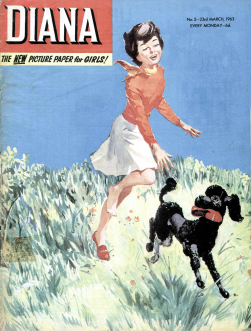 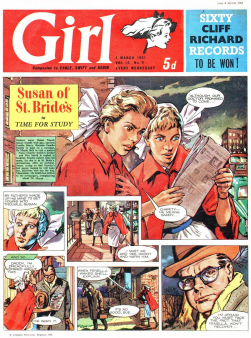 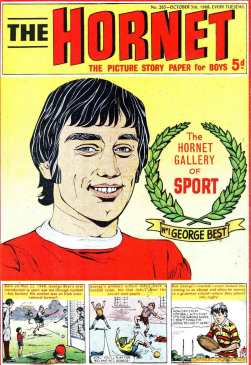 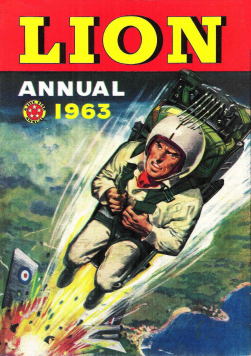 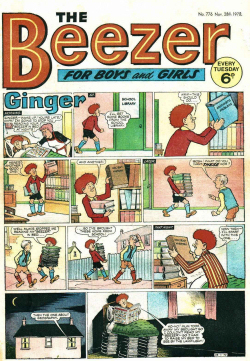 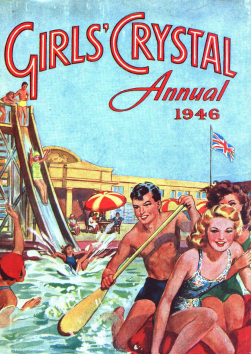 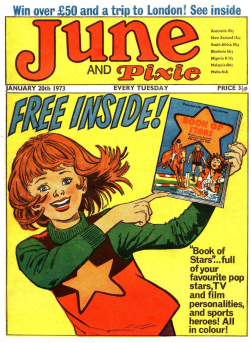 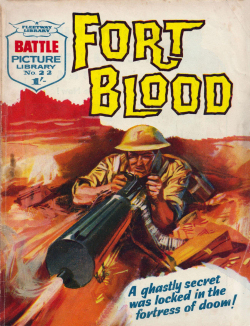 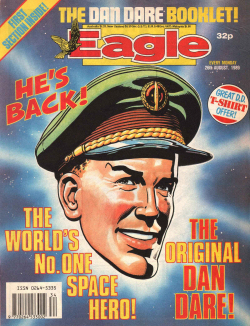 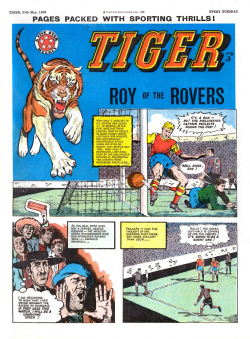 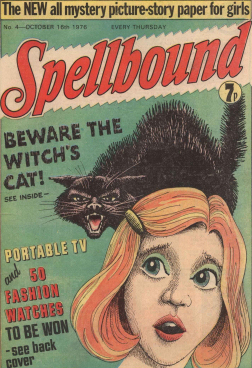 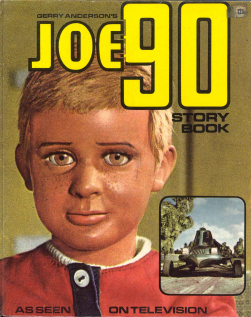 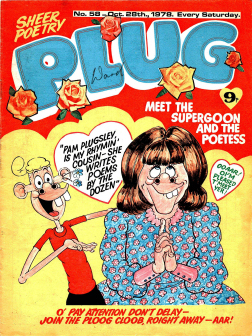 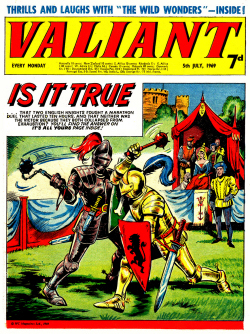 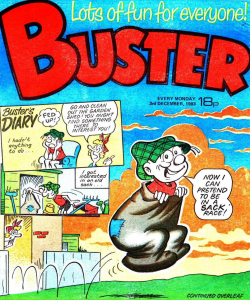 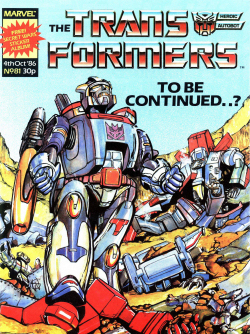 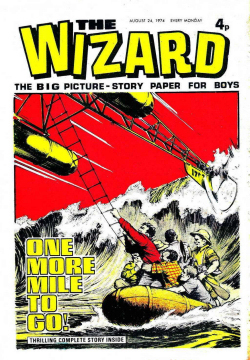 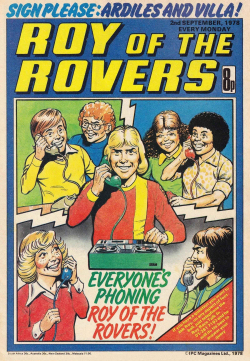 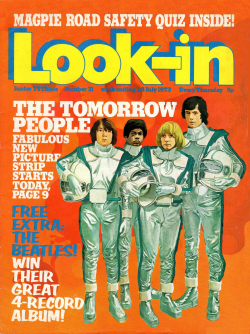 It ran for 43 issues from 15 April 1967 until 3 February 1968, when it was merged with its sister title Fantastic. 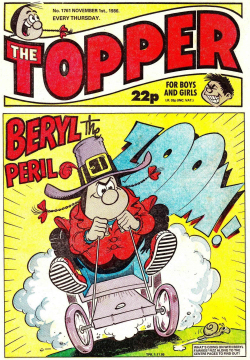 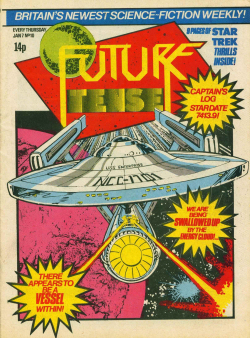 Terrific was very similar in format to Fantastic, which had started publication two months earlier. 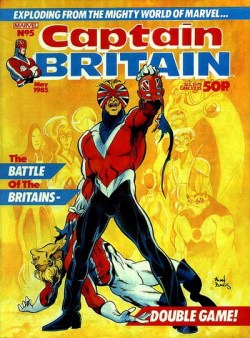 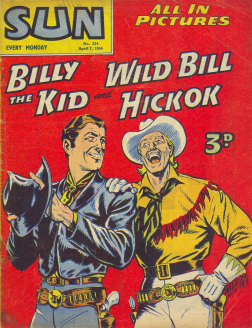 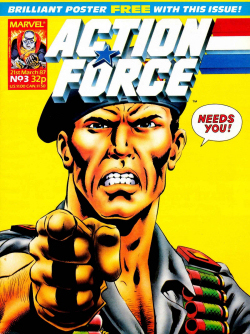 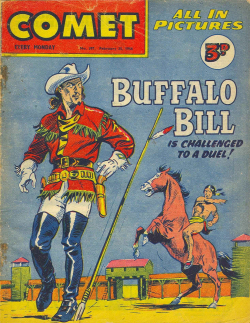 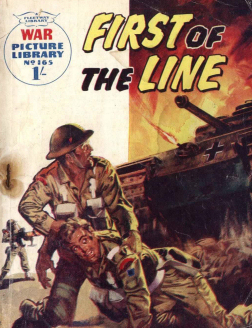 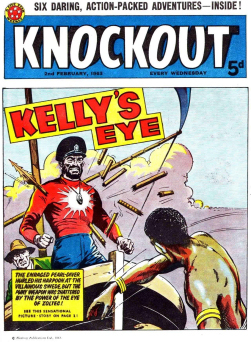 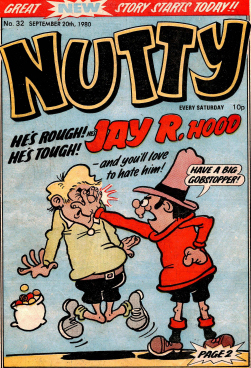 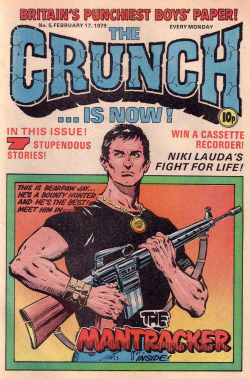 The two titles were quite unlike other British comics of the time, consisting mainly of material reprinted from American Marvel Comics. 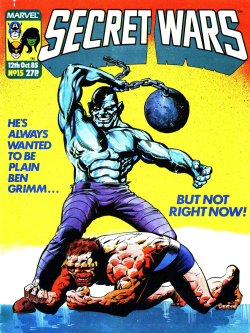 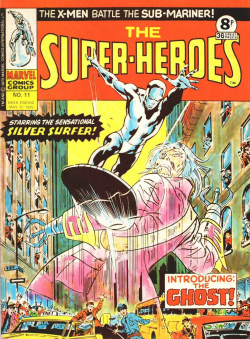 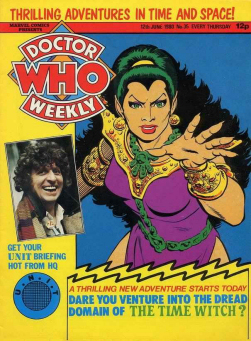 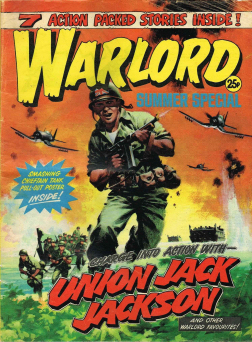 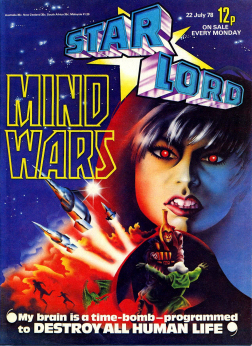 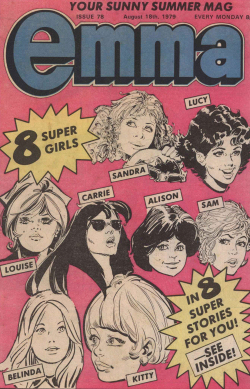 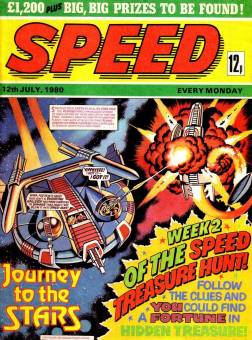 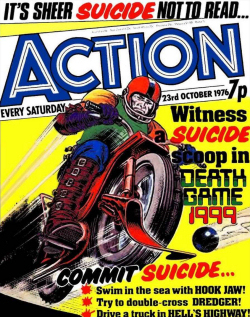 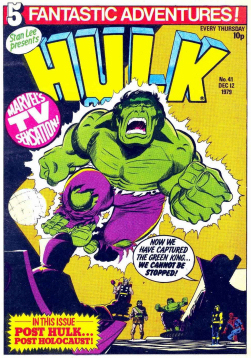 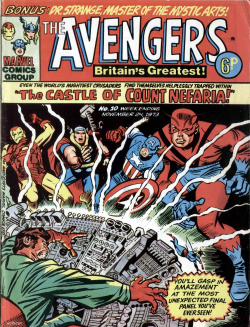 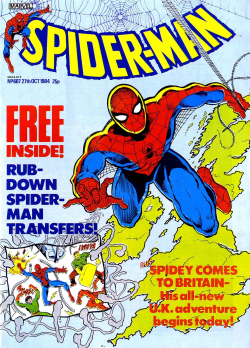 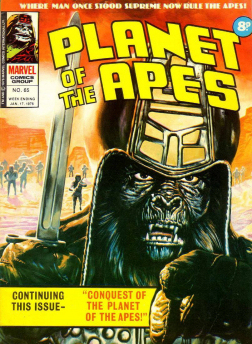 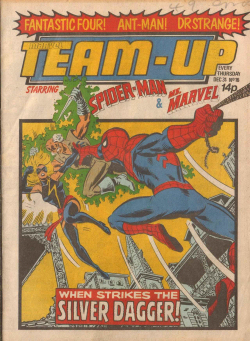 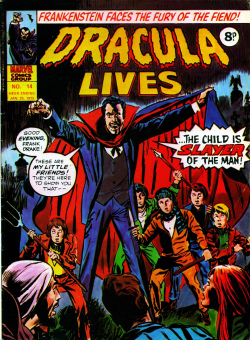 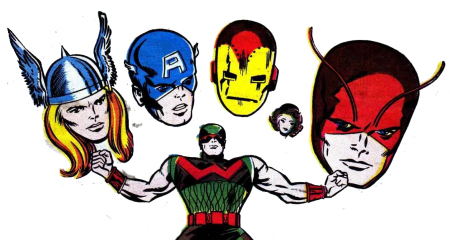 In this respect they can be considered a precursor of the Marvel UK weeklies, such as The Mighty World Of Marvel, that appeared during the 1970s. 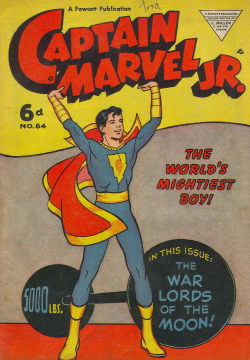 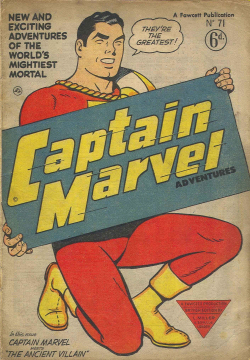 The Marvel titles which were reprinted in Terrific included The Avengers, the Doctor Strange strips from Strange Tales, and the Sub-Mariner and Giant-Man strips from Tales to Astonish. 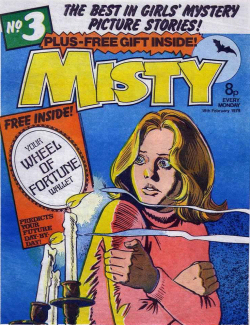 For some reason every page of issue 1 is downloading twice. 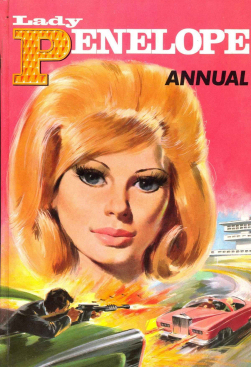 Thanks for letting me know, i found what the problem is, in the cbr file are png- and jpg files of every page, so you see them both. 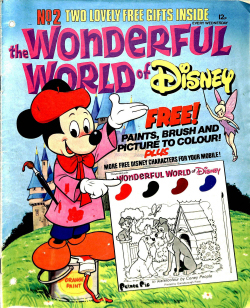 Just open the file with any unzip or unrar program and delete the png or jpg files. 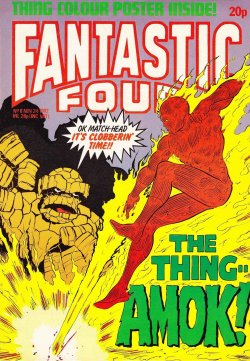 Let me know of it works or else i will make a link that will download this issue with only the jpg files. 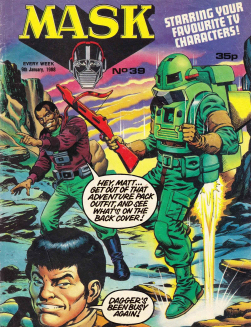 Terrific Job your doing. 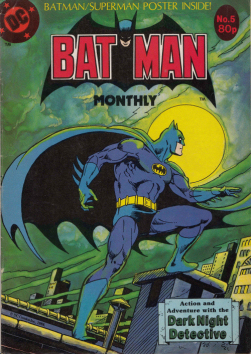 Terrific date and numbering guide now available in dropbox.